This company was super organised and focussed on getting their information out there. 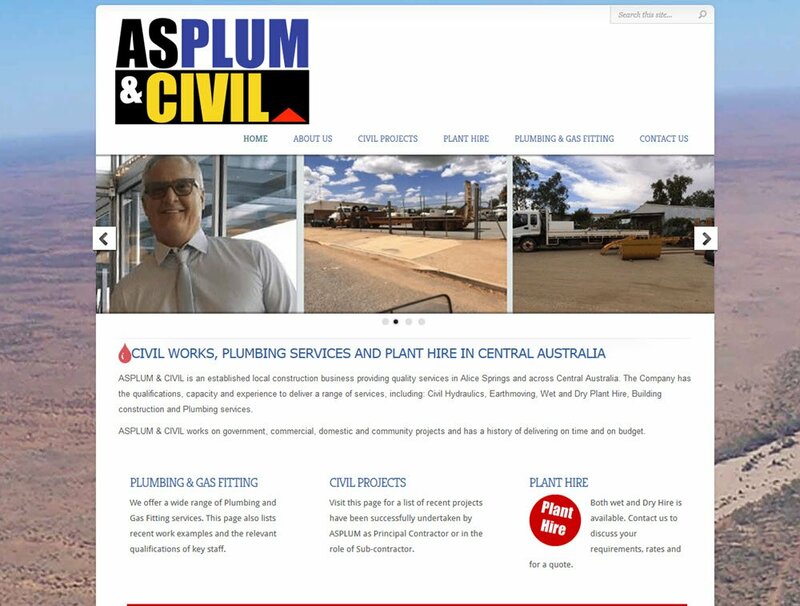 ASPLUM’s web site displays information about their capacity and assists with providing background when contracting and tendering. The site is maintained by ASPLUM staff in house.